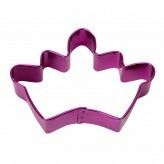 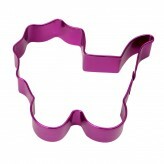 Whether you are want to spend a Saturday afternoon filled with fun, family baking, or perhaps you are the designated baker for a themed party ,or a have a loved one’s birthday coming up and want to surprise them with some delicious home-baked sweet treats, our range of pastry and cookie cutters is just what you need! 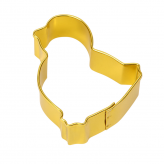 From festive Christmas cookie cutters to our handy cookie cutter set on a ring, Dexam has a biscuit and pastry cutters for every occasion. 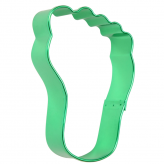 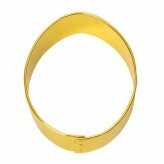 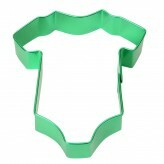 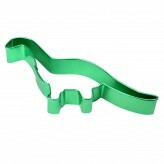 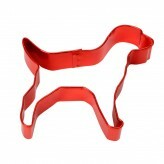 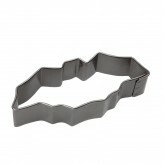 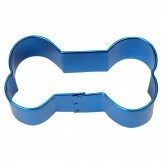 Shop our large range of pastry and cookie cutters in all shapes and sizes today. 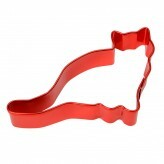 We know how great it can be to get the children involved with and interested in cooking, and our pastry and cookie cutters will encourage them to have fun in the kitchen, helping make the dough and shaping their treats with our cutters ready for baking. 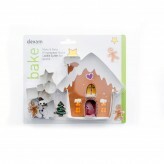 Choose from a fantastic variety of different designs from animal shapes such as chicks, cats, butterflies and even dinosaurs to shapes such as crowns and dog bones. 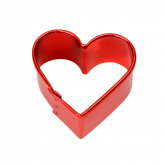 If you are baking for a particular occasion our themed cutters have got you covered, from prams and little feet for baby showers, hearts for Valentines day and even spooky ghosts for Halloween! 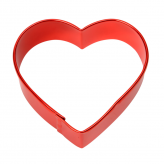 If you’ve got any questions of comments for us, we’d love to hear from you! 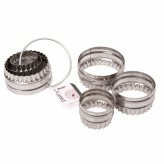 You can contact us by email and we’ll get back to you as soon as possible, or just call us for a chat on 01730 811888. 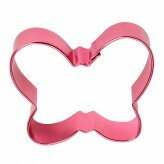 Pastry & Cookie Cutters For All Your Baking Needs! 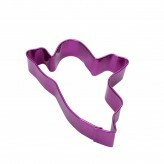 Our pastry and cookie cutters are crafted from top quality materials and are durable and long-lasting so can be used time and time again. 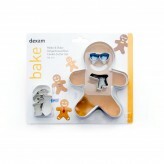 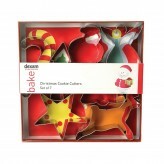 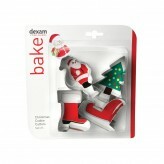 The colourful, fun designs are bound to bring a smile to your face and to the faces of those you are baking for too. 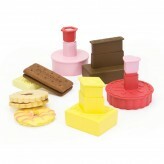 For ideas and inspiration for both baking treats and mealtimes, take a look at our recipe suggestions below.